Chelsea takes over Degrassi’s Snapchat and gives us a look inside her weekend, and she also holds a Q&A session for fans. So what’s a day like in the life of Chelsea Clark? From hittin’ the gym, to dinner with the family and a fan Q&A, here’s a recap of Chelsea’s Snapchat takeover! 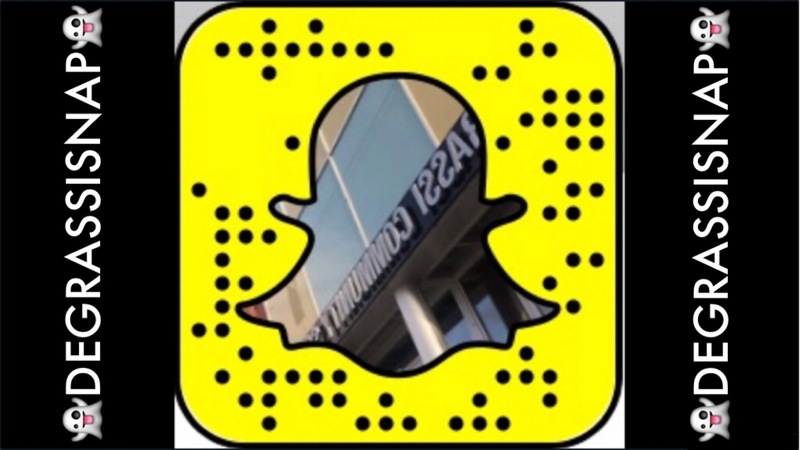 Follow Degrassisnap on Snapchat for behind-the-scenes content and more takeovers in the future! Degrassi Corner: Why Don’t Teen Moms Raise Their Kids on Degrassi?